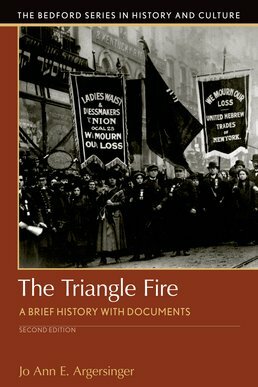 Exploring the details related to the Triangle Fire of 1911, this text looks at the important political and economic roles held by the"factory girls" during this time. A diverse collection of sources helps you think critically about this significant event in American history while evaluting the demands industrialization placed upon urban working women, their fight to unionize, and the fire's significance in the greater scope of labor reform. Triangle and the "Uprising of Twenty Thousand"
2. Triangle and the "Uprising of Twenty Thousand"
Jo Ann E. Argersinger (PhD, George Washington University) is a professor of history at Southern Illinois University, where she teaches courses on World War II, the Cold War, and labor in the United States, including a history of women and work. She is the author of Making the Amalgamated: Gender, Ethnicity, and Class in the Baltimore Clothing Industry (1999) and Toward a New Deal in Baltimore: People and Government in the Great Depression (1988). She is the coauthor of Twentieth-Century America: A Social and Political History (2005) and of The American Journey (Sixth Edition, 2010). She is currently writing a book on public housing and transnational perspectives, and her article entitled "Contested Visions of American Democracy: Citizenship, Public Housing, and the International Arena" is forthcoming in the Journal of Urban History. 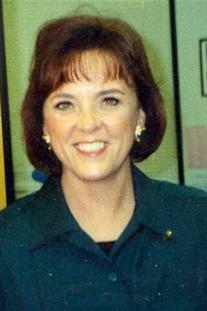 She will appear in a PBS documentary on the Triangle Fire, scheduled to air in March 2011, marking the hundredth anniversary of the fire.